The SOS: Support Public Broadcasting Coalition notes the ongoing crises at the SABC at the level of management and the Board. 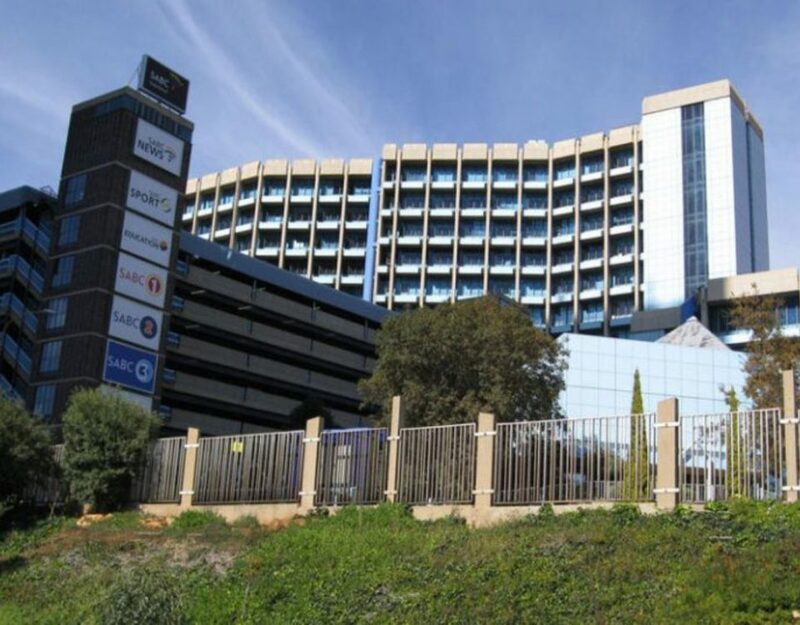 Last week the Acting Chief Operations Officer (COO), Hlaudi Motsoeneng, was released from his position of COO and veteran journalist Mike Siluma was appointed in his place. We note the ongoing tussles between the Board Chair and Board members now around Mr. Motsoeneng’s reinstatement in the position of COO. The Coalition notes a number of media allegations, counter allegations and rumours around the removal of Mr. Motsoeneng in the first place. A number of media reports link his removal to a Special Investigations Unit (SIU) Report that allegedly implicated various board members in corruption. The SABC Board was due to present this report to Parliament last week but the meeting was suddenly postponed until May 2013. 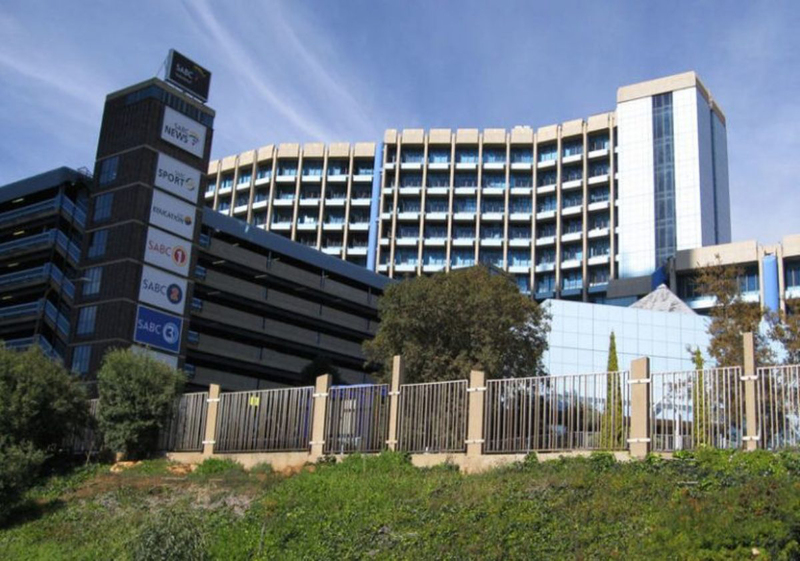 The Coalition is dismayed at the ongoing instability at the SABC and believes strongly that Parliament must play its role as the SABC’s key oversight structure. 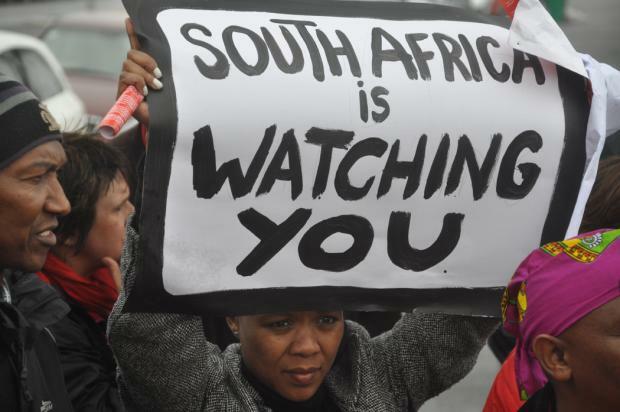 We call on Parliament to ensure the SIU report is tabled and that its content and recommendations are rigorously debated, assessed and transparently acted upon. Further, Parliament must boldly address the ongoing instability at Board level. The Coalition notes once again the critical information revealed by the resignation letters of a number of Board members since the Board took office in 2010. These include serious problems with corporate governance and ministerial interference. • The issues raised in Board members resignation letters. Parliament must hold open, frank discussions on these issues and must chart a clear way forward with the Board as a collective. SOS will be writing to the Chair of the Portfolio Committee to ask for an urgent meeting to put forward its very serious concerns.